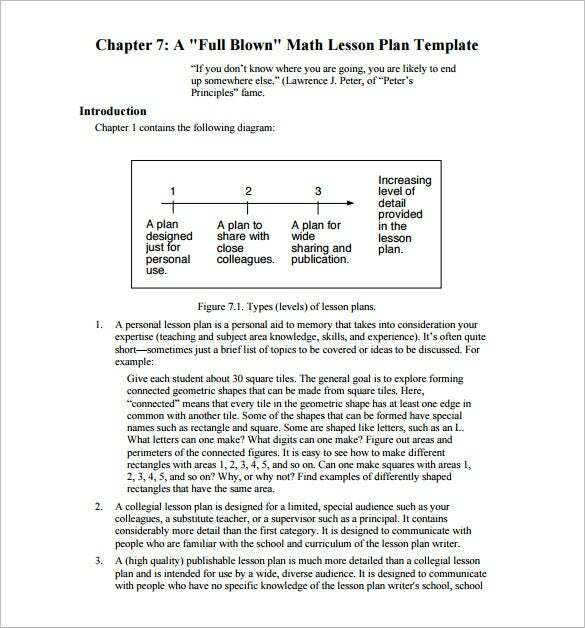 Middle School Lesson Plan Template – 8+ Free Sample, Example, Format Download! 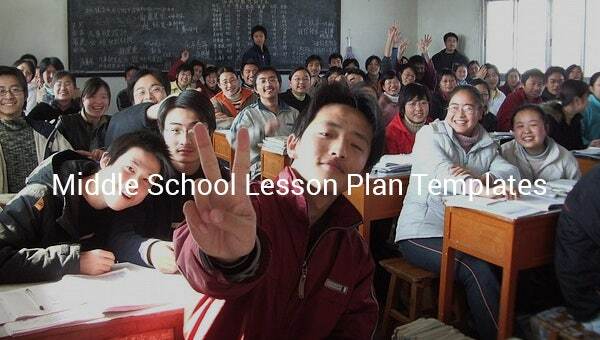 A middle school lesson plan template is the primary means to ensure a proper order in the class. 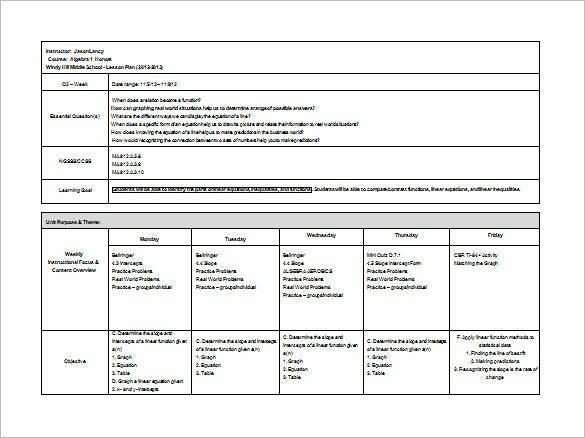 Such a Daily Lesson Plan Templates makes things more convenient for the teachers by offering them the guide on how to carry on with the lesson/lessons each day. With a lesson plan template, you will know beforehand how long would you lecture, what points to highlight specially, which props (like chart) to be used etc. 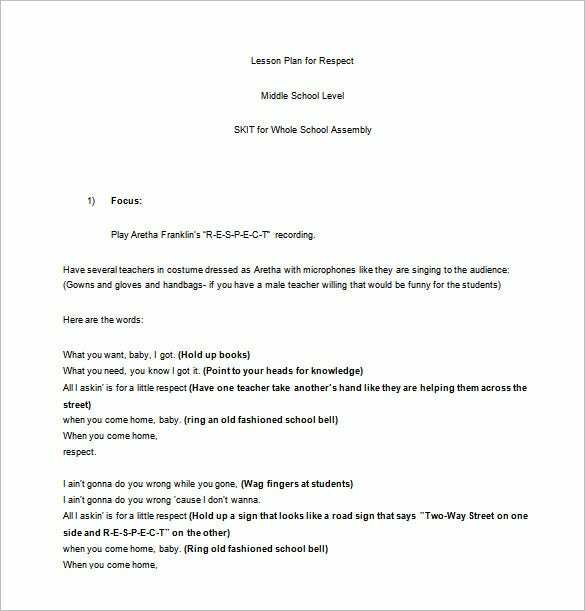 nms.pulaski.net | This middle school lesson plan comes up with a skit on Respect by Aretha Franklin. Here you have the entire song and it comes up with instructions on the activities to be done as per the lines of the song. 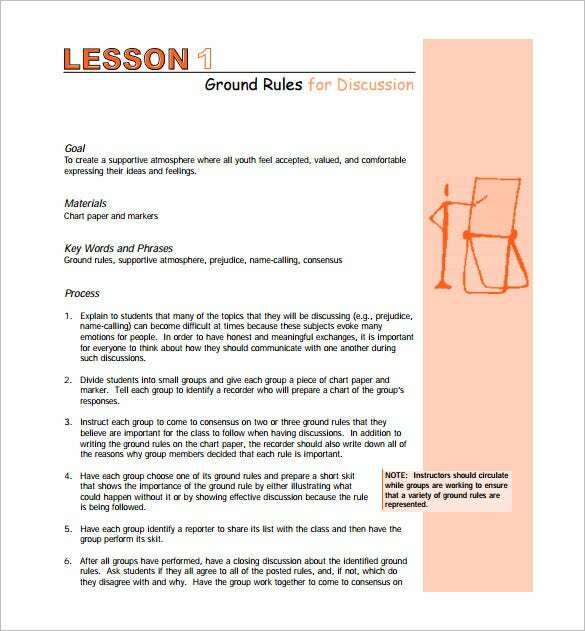 This middle school lesson template is a simple lesson plan which is aligned to Common Core Standards. 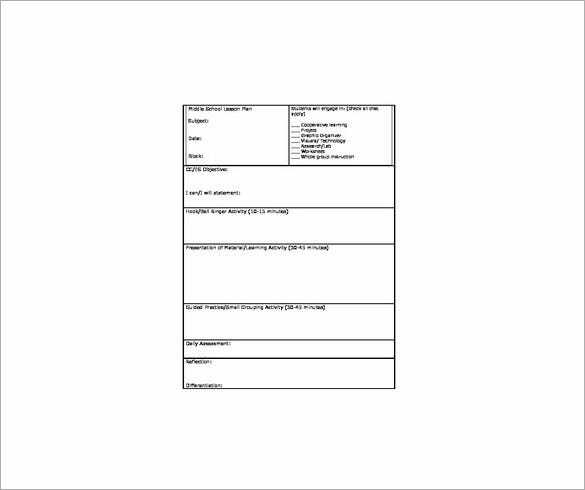 You have all the important parameters here like goals or objective, activities, daily assessment & references. 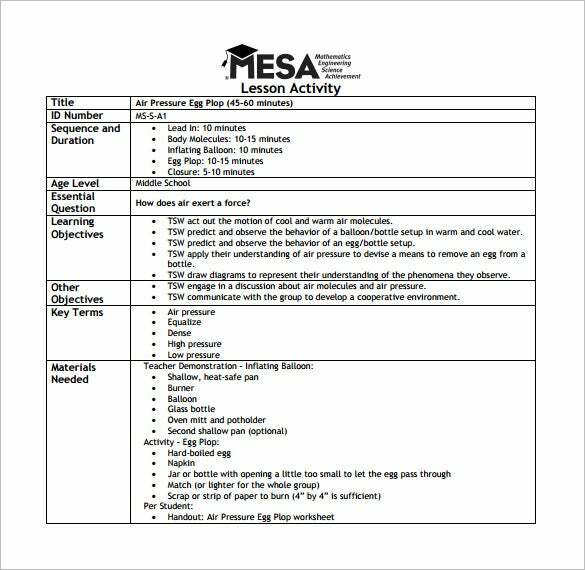 arizona.edu | This MESA Middle School lesson plan has got all the vital aspects of the lesson plan listed on the left such as sequence & duration, age level, essential question, learning objectives, key terms & materials needed. 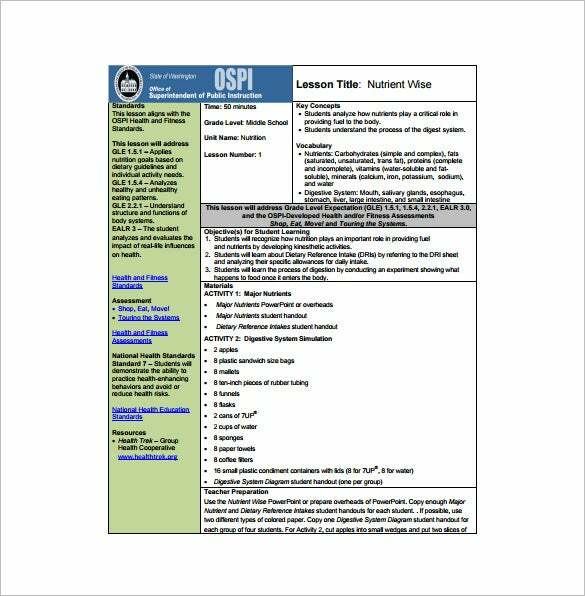 usi.edu | This middle school lesson plan begins with the objective of the lesson plan and then goes on to cover the other major aspects like essential questions and the different pointers on assessment. i-a-e.org | This middle school math lesson plan sample starts with a table on 3 plans. Below the table you have sizeable descriptions of each of the plans you are getting inside the table. 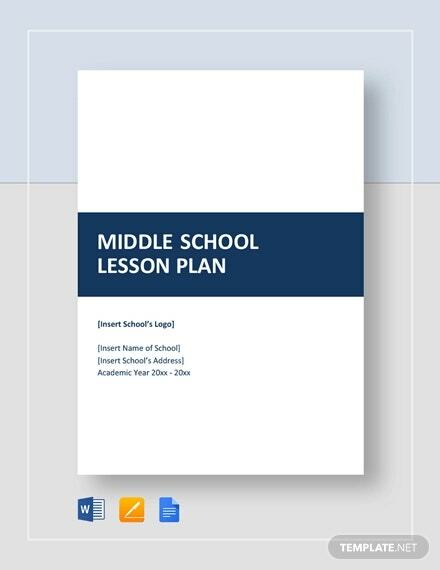 A middle school lesson plan template format caters to any of the subjects taught to middle school students, like language, music, math, social science, history and so on. 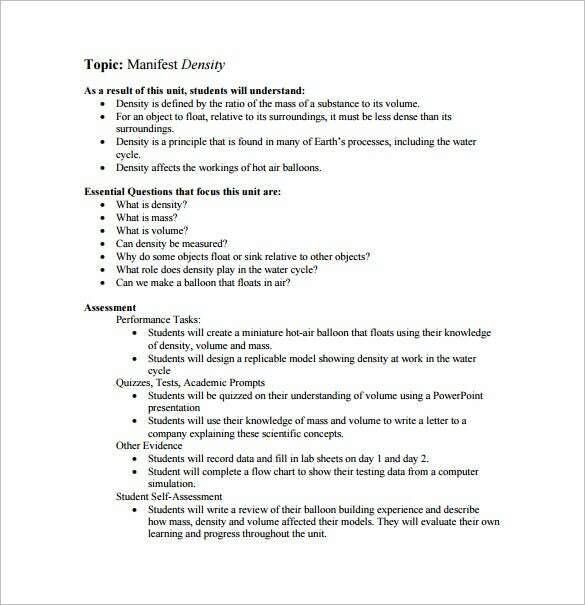 The Lesson Plan Templates will make sure that you are completely prepared with your activities in the class so that there is no risk of mistake.